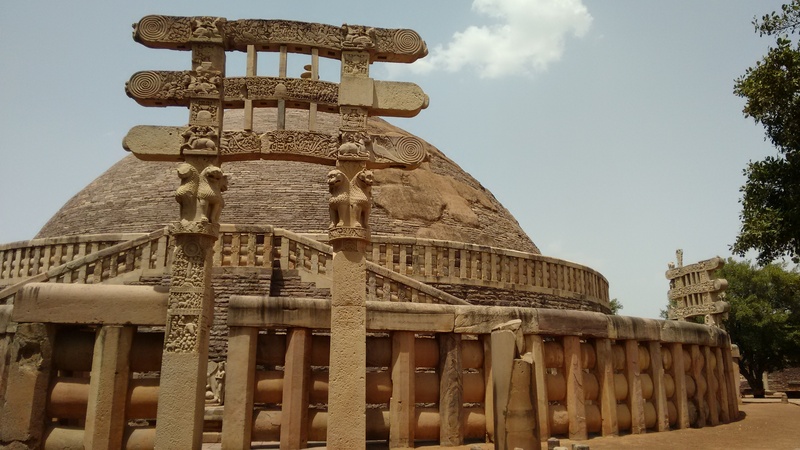 The famed Sanchi Stupa, Madhya Pradesh. Last weekend, I took a flight to Jabalpur in Madhya Pradesh. 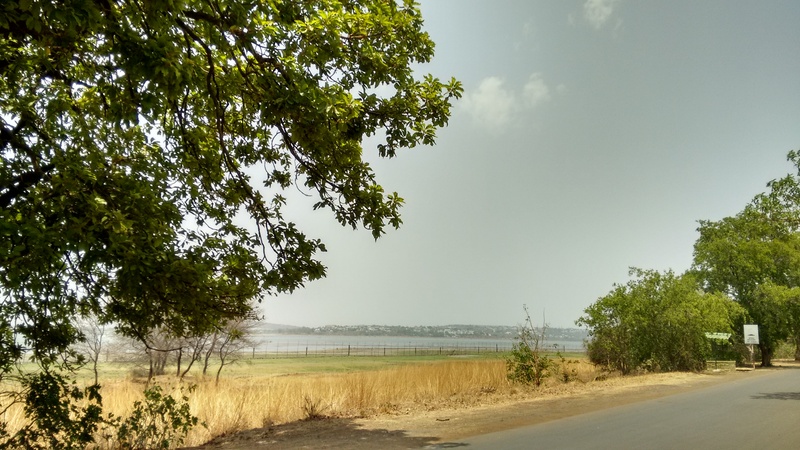 We had planned a road trip from Jabalpur to Sanchi and Bhopal. 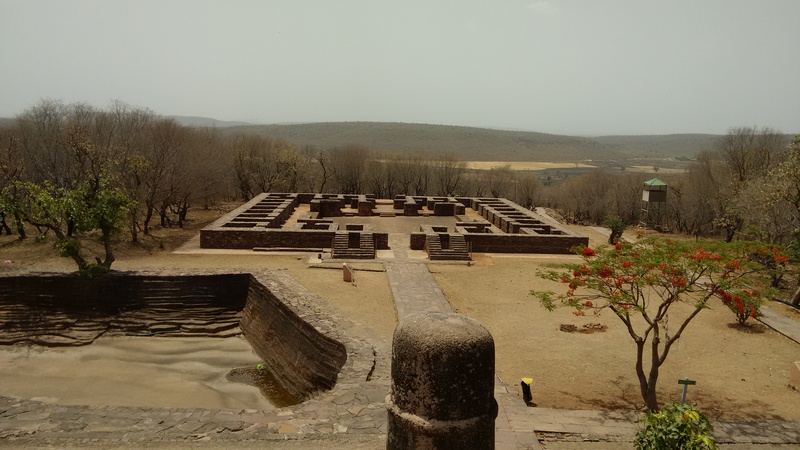 I had recently read an extremely good book by Charles Allen – Ashoka: The search for India’s lost emperor, so I was looking forward to seeing one of the most famous monuments of the Ashokan era. 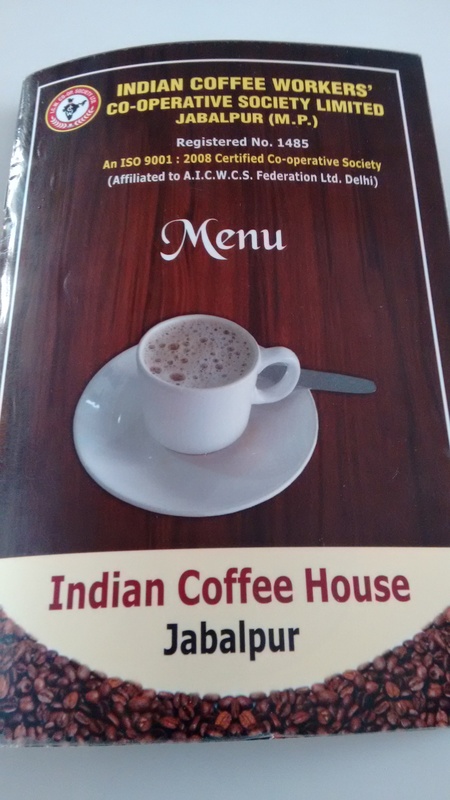 We left Jabalpur at 8 am, after breakfast at the Indian Coffee House. The roads were really good, but isolated. Isolation seems a bit of an unbelievable term in India – but it clarifies 2 things again – rural areas are pretty empty, and India is much huge than it seems on maps (maps are 2D, hence don’t capture the real size, check out this website – True Size). With all the seasonal trees shedding their leaves, and temperatures at ~40C, it seemed like we were traveling through a dried up forest. 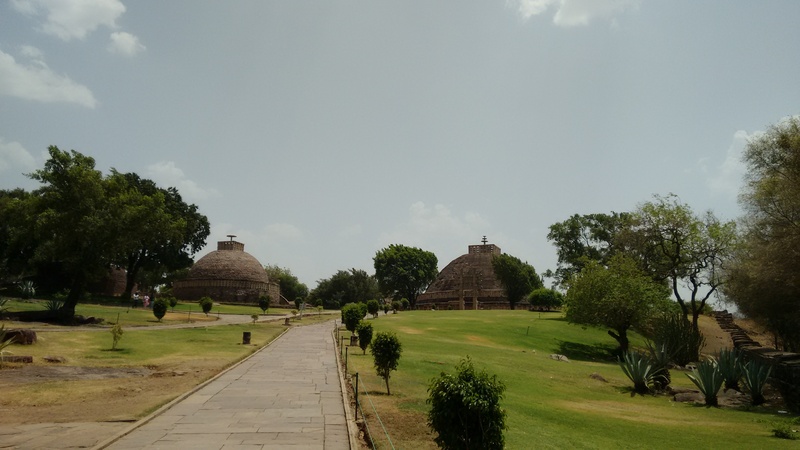 We reached Sanchi just around 1 pm, and went directly to the Stupa complex. The Stupa was built primarily to spread Buddhism. This hill was selected since it was close to Vidisha, hometown of Ashoka’s dear wife. There have been plans to privatize these sites to bring in more tourists. But many archaeologists aren’t sure whether this decision will turn out to be positive, and might instead harm the monuments in the long run. 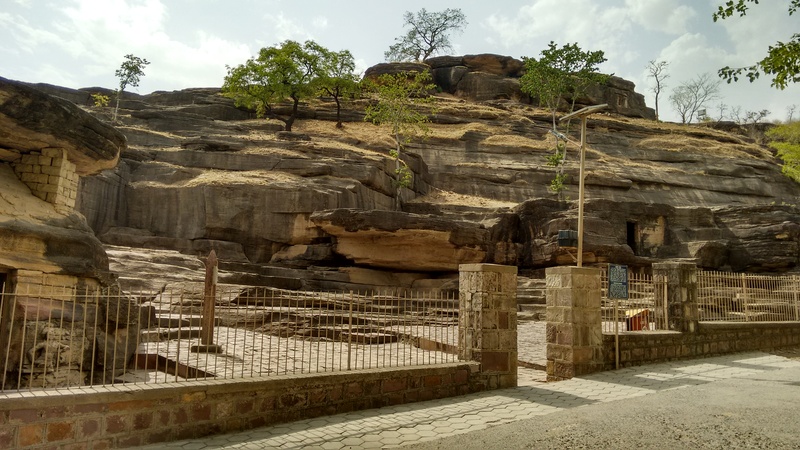 Our next stop was the Udayagiri caves. These contain Hindu temples, among the oldest in India. A trail over the small hillock takes 45 minutes to cover, but the afternoon heat prevented us from exploring much. The funny thing was – instead of tourists, we found many romantic couples near the hillock, spending time away from their families’ prying eyes. India definitely is a romantic country! We then left for Bhopal. Crossing the Tropic of Cancer on way, we reached at 4 pm. 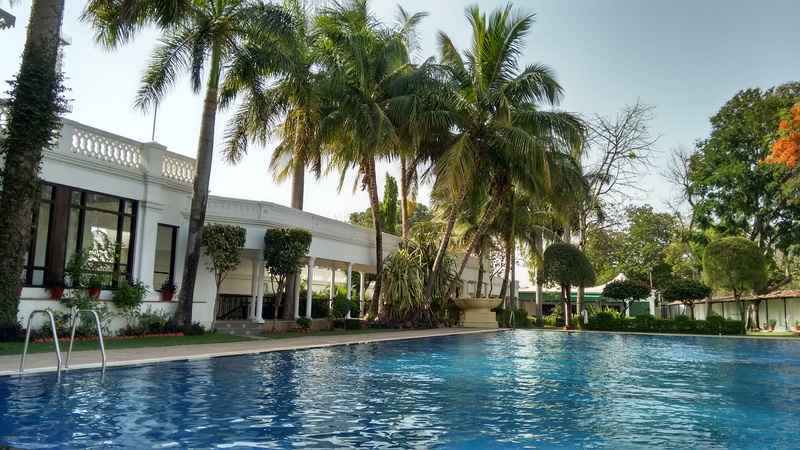 We had booked at the colonial-styled Jehan Numa Palace, where we spent time relaxing from the burning heat and gorging on food in their excellent restaurants. Next afternoon, visited the Van Vihar National Park situated near a huge lake known as the Upper Lake. Returned back to Jabalpur by night. On way to Sanchi, MP. 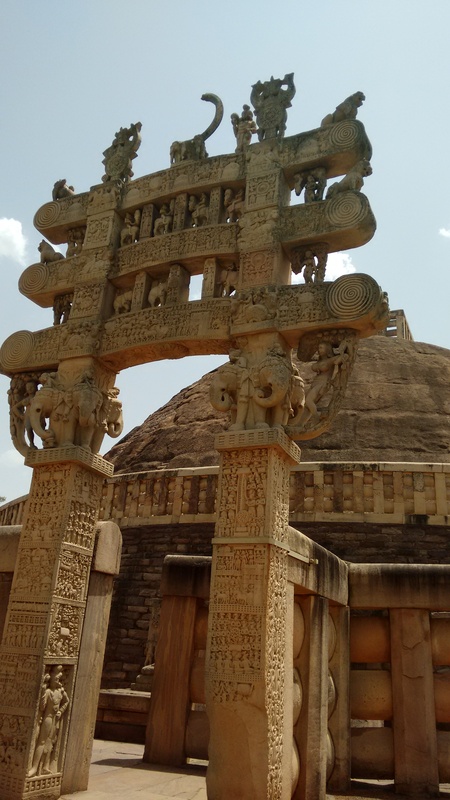 Entrance to the Stupa complex, Sanchi. 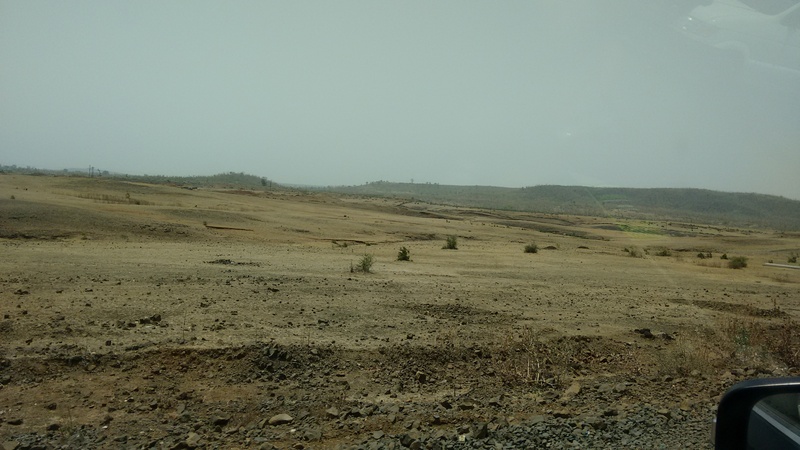 Upper lake as seen from Van Vihar, Bhopal. We had breakfast at ICH.